WIN a 43" Panasonic LED Freeview Play Smart TV! 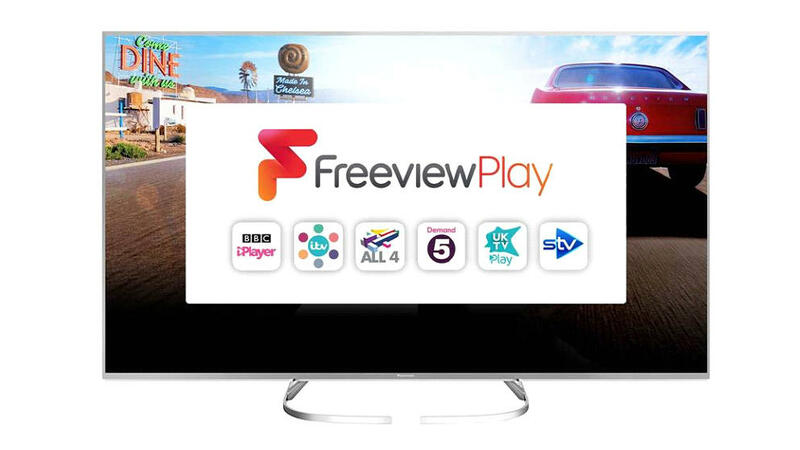 The STV Player has joined forces with Freeview Play to give you the chance to "Join the Free Love Freeway" and win a brand new Freeview Play TV. Freeview Play lets you watch Live TV with 70 digital channels and 15 HD channels and catch up On Demand content from BBC iPlayer, All 4, Demand 5, and of course, STV Player. And as ever, as it is Freeview...it's free! *Appearance of Prize TV and stand may vary from illustration. Sorry, this competition expired on Monday, 19th November at 09:00. I am happy to be contacted by email with marketing information from STV. Sorry, something went wrong on our side when you tried to enter. Please try entering this competition again. If you continue to have problems please contact STV. You have reached the maximum number of times you can enter this competition. For more great chances to win, head over to stv.tv/win. Please answer all questions. Sorry you must be 18 or over to enter this competition. Sorry, this competition is open for Scottish residents only. Sorry, this competition expired on Monday, 19th November at 09:00.